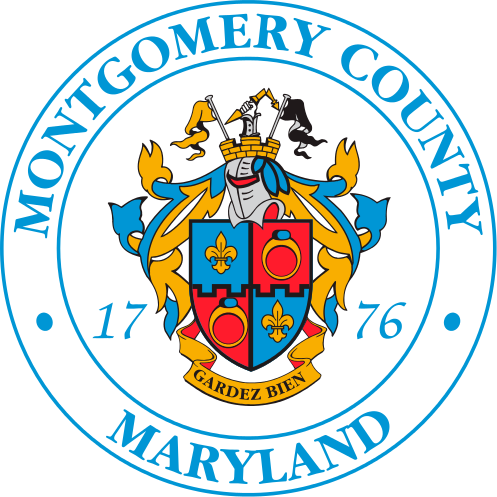 Montgomery County installs "No Dumping" signs at selected locations. The Department of Environmental Protection (DEP) investigates particular locations to determine if such a sign is appropriate. DEP sends all qualified locations to the Department of Transportation (DOT) for sign installation twice per year (January and July). Please refer to the link below for information about illegal dumping. Online customers wishing to request the installation of a "No Dumping" sign may do so by clicking on the "Create Service Request" button below. Please complete all required fields, and provide any information that will help DEP address the issue in the "Additional Information" box. An investigator from DEP will typically contact the requestor within 3 business days, although resolution of the issue may take longer depending on the circumstances of the case.